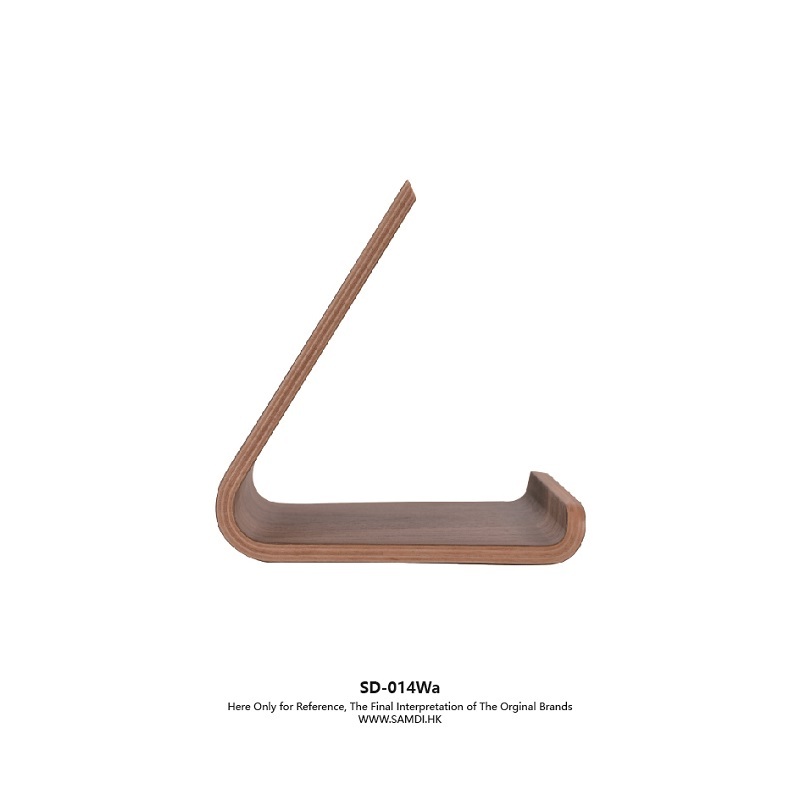 SAMDI Wooden Ipad stander Black Walnut Universal L iPhone tablet stand (Holder Showcase) for iPhone iPad Mini, Air / Air 2, Pro, Samsung Galaxy with 3M Protective Back Pad. 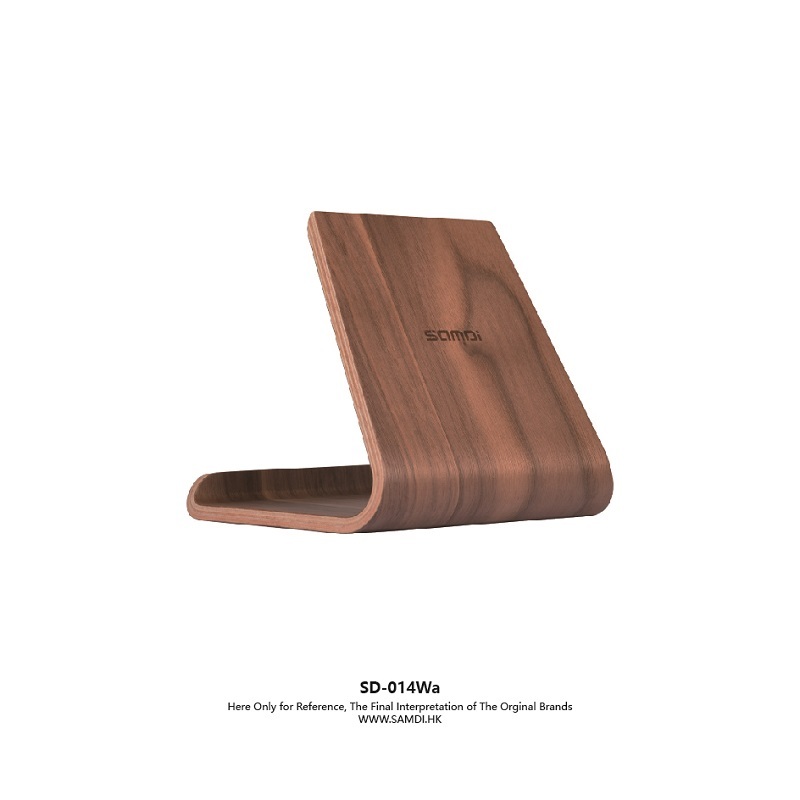 SAMDI Original Sample Office Rack Wooden Black Walnut Universal L iPhone tablet stand (Holder Showcase) for iPhone iPad Mini, Air / Air 2, Pro, Samsung Galaxy with 3M Protective Back Pad. 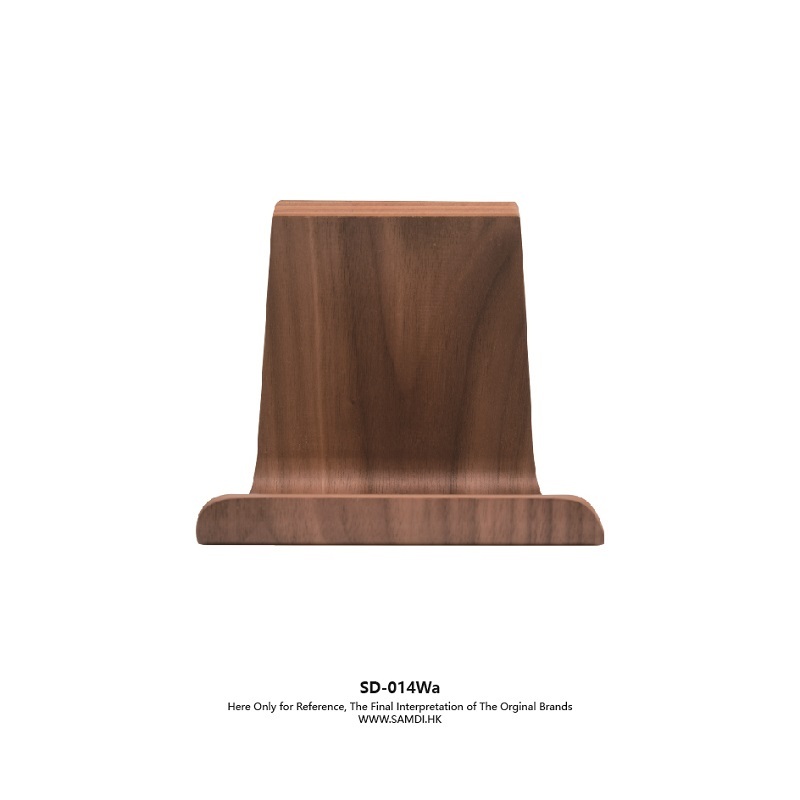 SAMDI Original Sample Office Rack Wooden Black Walnut Universal L iPhone tablet stand(Holder Showcase) for iPhone iPad Mini, Air / Air 2, Pro, Samsung Galaxy with 3M Protective Back Pad. 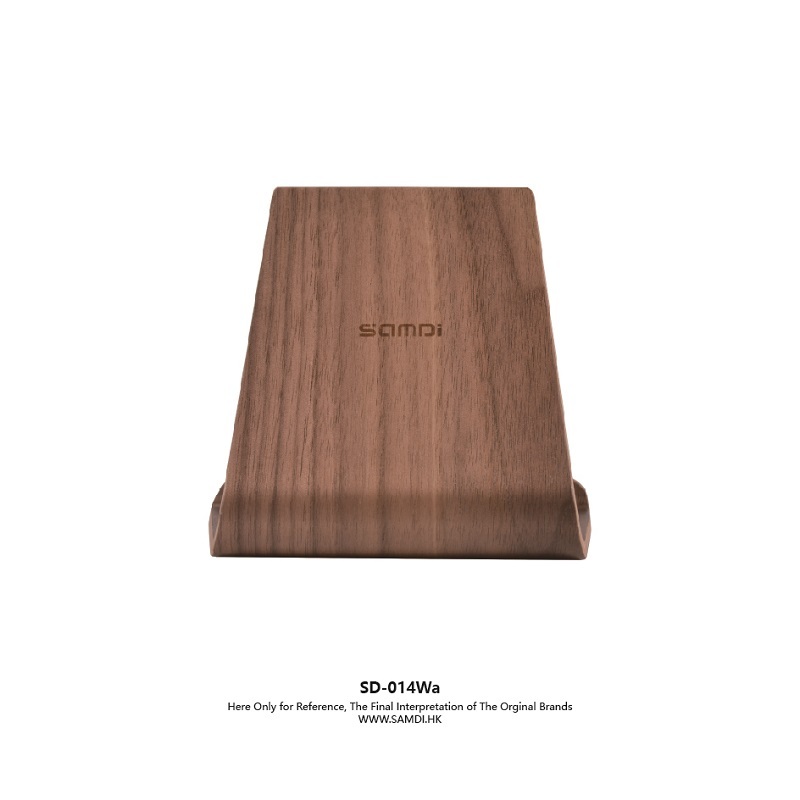 + Made of natural wood material, brings you smooth and comfortable touch feeling and also visual enjoyments for its beautiful wood grain. 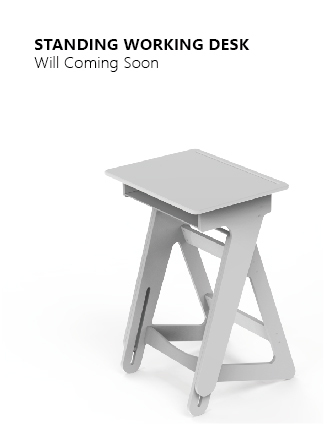 + Humanized design for the angle, will free your hand and allow you a comfortable posture while watching video. + Artistic design, elegant and attractive. 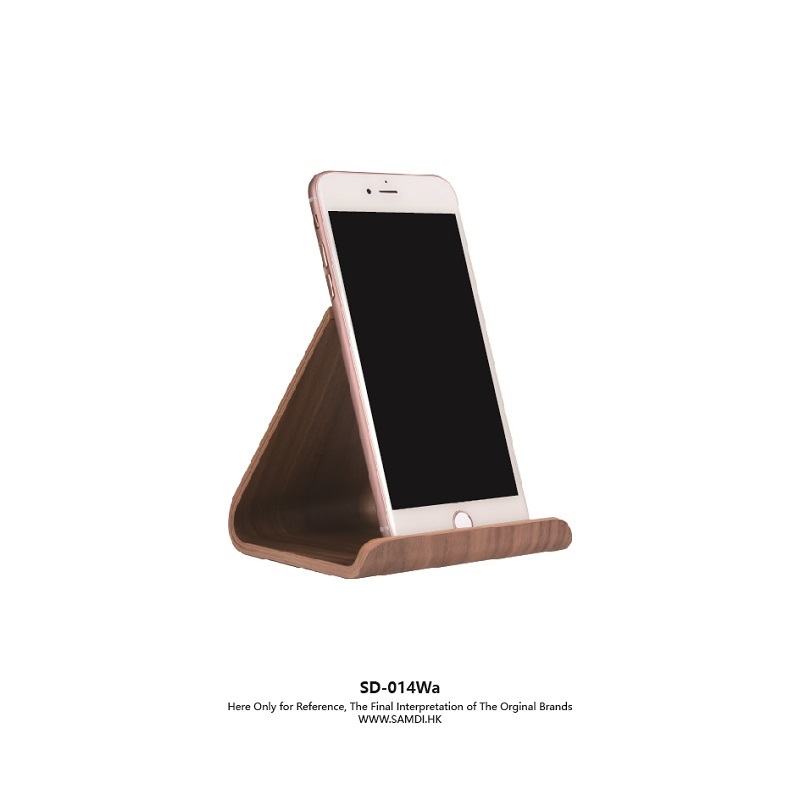 + The wooden cell phone stand is used of an elegant design and structure ,smooth surface, excellent touch feeling,rugged and precise material. + Stand multi-angle easily adjusts, supporting both vertical and horizontal viewing. + Perfect for watching videos, viewing photos, reading, typing, video recording. + With anti-slip silicone feet under the bottom of the holder. + Compact size with stylish design. 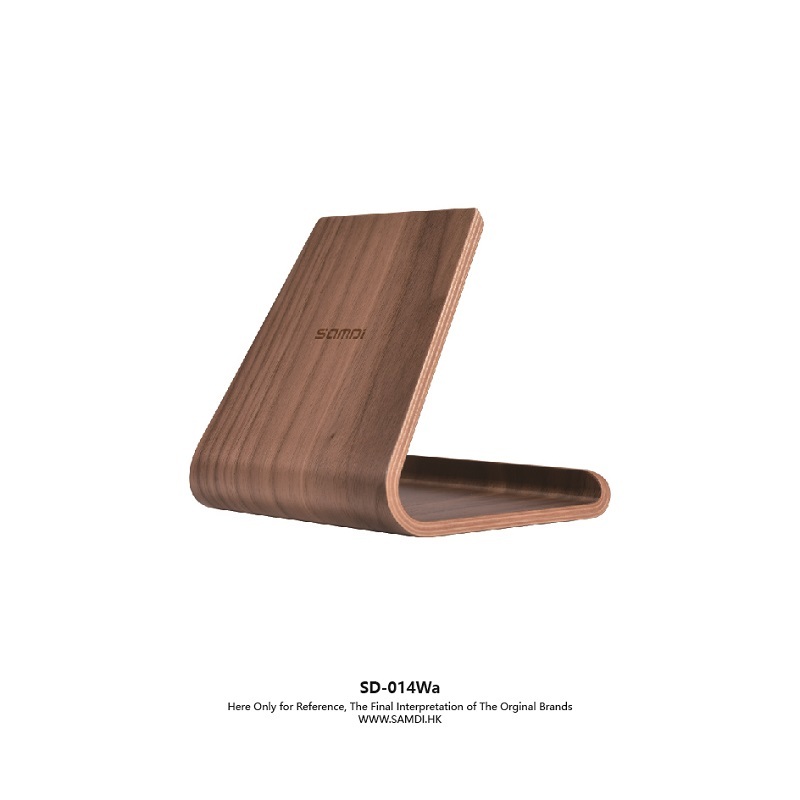 + The stand has perfect size compatible with all kinds of tablets and iPad.